Waiting for Pluto Pics from 'New Horizons'? Watch This! As I write this, we're still waiting for high-resolution images of Pluto taken by NASA's New Horizons probe. If you're as geeky as me, you'll want to take 13 minutes to watch this New York Times video featuring mission specialists explaining what they expect to learn, and why New Horizons is so special. The video is three days old—posted before the flyby actually occurred—but it's a fascinating look at the problem. Now is the time to tune in! If you enjoy that, you'll love We Reach Pluto Tomorrow! 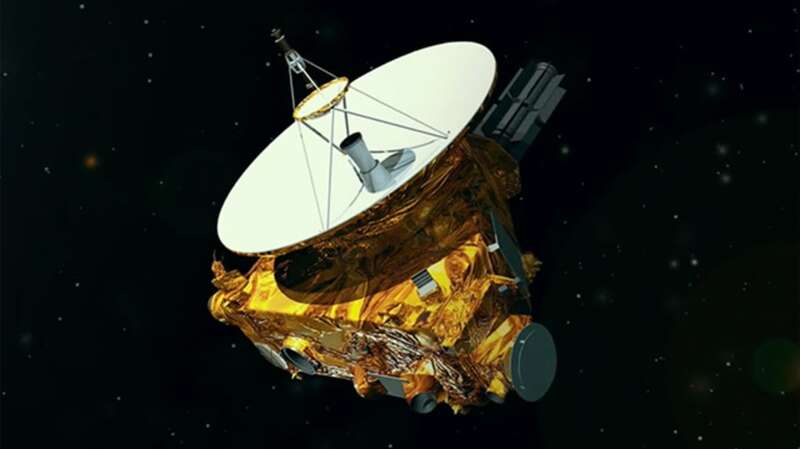 10 Fast Facts About New Horizons and 7 Scientific Instruments New Horizons Uses to Study Pluto.